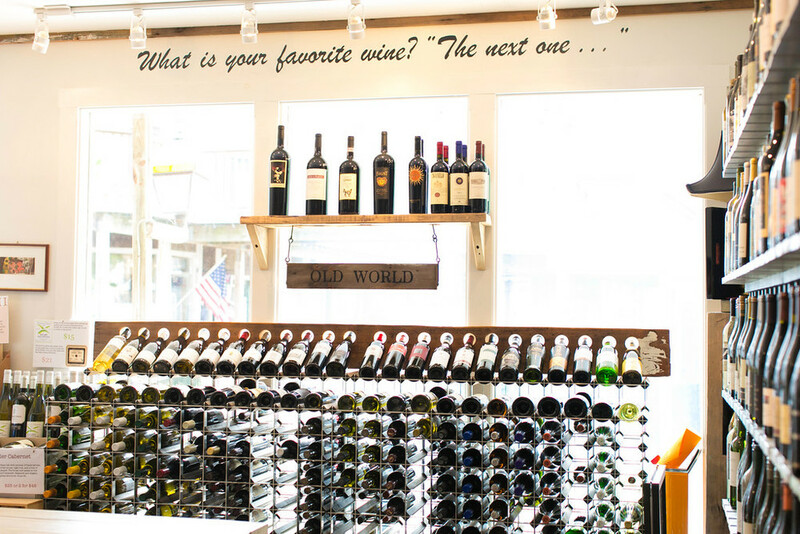 Located in Nevin Square in Edgartown on the beautiful Island of Martha's Vineyard, Vintage MV is locally owned by Wine Professionals Sara Webber and John Clift. Vintage MV opened in May 2013 and is a dream come true for Sara and John, both are certified sommeliers and combined have over 30 years of beverage experience. Both always wanted to create a different kind of wine shop, all the wines, beers & spirits are tasted by our educated staff before being selected for the shop. At Vintage MV you will be exposed to a shop that we built from the ground up with our own hands. We pride our selfs in selling wines to the consumers by helping them find the appropriate wine for the occasion. Let us help you find all the right provisions for your next event. At Vintage MV we offer private tastings, wedding and event consulting, home cellar development, delivery and much more. Delivery of Beer/Wine/Spirits to your Home or Boat! order form and we will call you and confirm. Thank you for your order! Your order is being processed. These are just a sample of few wines, beers and spirits we offer. Get in here and see our full selection of over 500 beverages!